It doesn’t take a Historian or a Rocket Scientist to tell us how much the internet has changed over the last decade…and with those changes have come an equal number of changes in how businesses and professionals market themselves to their target markets. With the additions of Smartphones and Tablets into the mix, Responsive Design Websites have quickly become a critical component of how businesses compete. 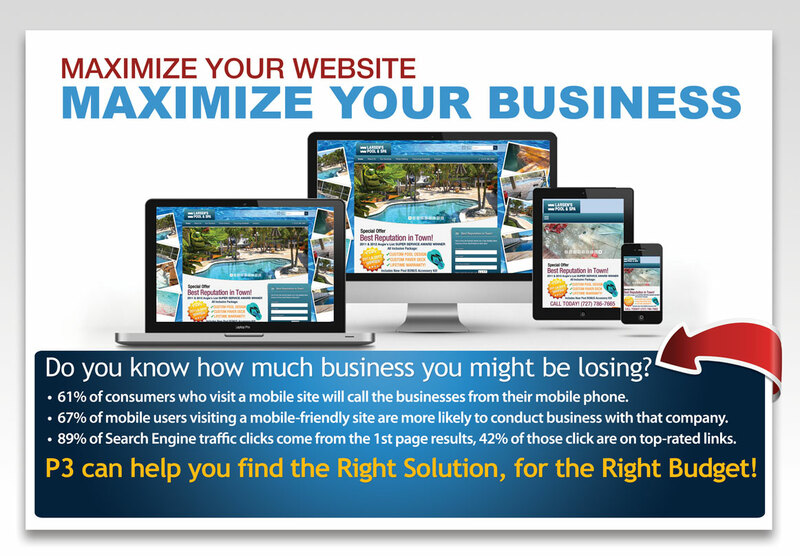 Responsive Design Websites are the answer to the demands consumers have placed on how we market today. Consumers want relevant information delivered to them, and they want it accessible on WHATEVER device they may be using at any given time. They Do NOT want an awkward or clumsy website experience, with short attention spans and an impatience for delays, consumers expect a mobile-compatible, responsive designed website that fits the size of their device. Without this you risk losing their attention and miss out on staying to learn why you are the perfect company for them to contact. According to ComScore stats, the majority of Internet Users are looking at websites and internet content on smartphones in the early morning hours, customers are viewing the internet on full-sized PC’s throughout the daytime hours, and then the majority are viewing the internet on tablet during evening and late night hours. 67% of consumers said they were more likely to do business or make a purchase if a website was a responsive design and mobile friendly. There is a slew of additional stats that continue to verify of how important it is to have a Mobile-Compatible, Responsive Design Website…but don’t just take our word for it, do some searching of your own. If you have already realized how important responsive design is, please give us a call at 800-515-9422 or use the form to the right to tell us about your project. P3 has been helping businesses and professionals attract target customers for almost a quarter of a century! We have the experience, the know-how and the pricing to make sure your website development project meets the most current responsive design parameters and helps you capture all the opportunities available to you, while staying within your budget. We look forward to helping you create an awesomely successful website! If you tell us about your project and your goals, we can offer you an estimate and some website planning resources that will help ensure you get the best website for your budget.